This past September, Evergreen Personal Injury Counsel began the next chapter of our firm with our move to downtown Tacoma. While EPIC took a major risk in moving to a historic building in a new city, we’ve received an overwhelming positive response from staff, clients, colleagues, and our new neighbors. 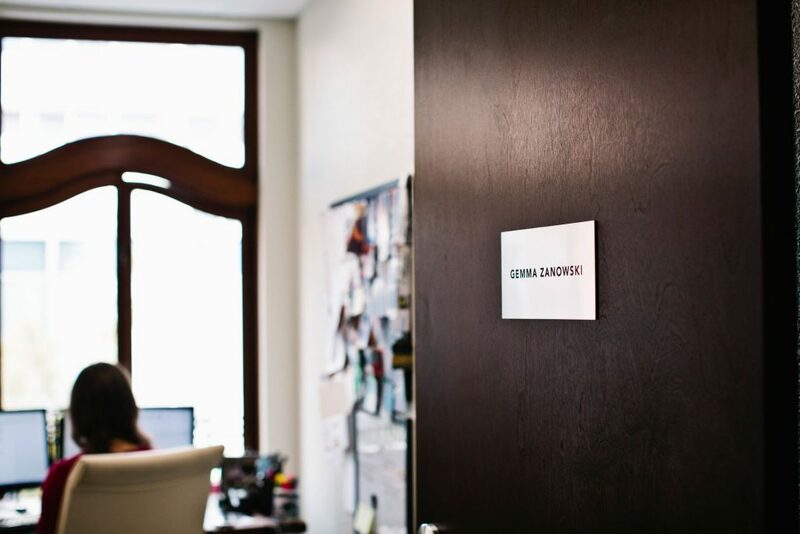 With our new home, each EPIC attorney had the opportunity to decorate their office to best represent their unique personal brand. 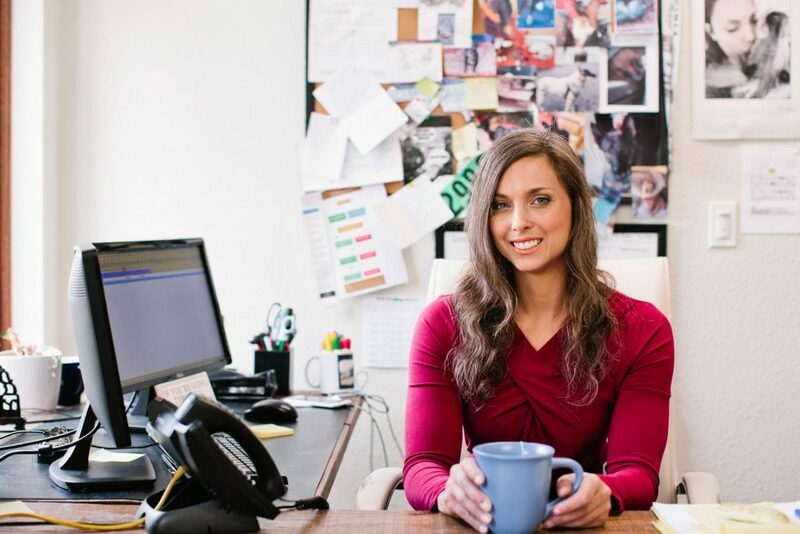 There’s few people in this world as passionate about law and animals as EPIC attorney Gemma Zanowski. An active member in the legal community, she served as a board member for the Prison Pet Partnership, serves as the immediate past chair of the Washington State Bar Association Animal Law Small Section and is a founding member and president of a non-profit dog rescue, Tough Love Pit Bull Rescue. When she’s not practicing personal injury law, Gemma volunteers her time volunteering for her own and other local dog rescues. 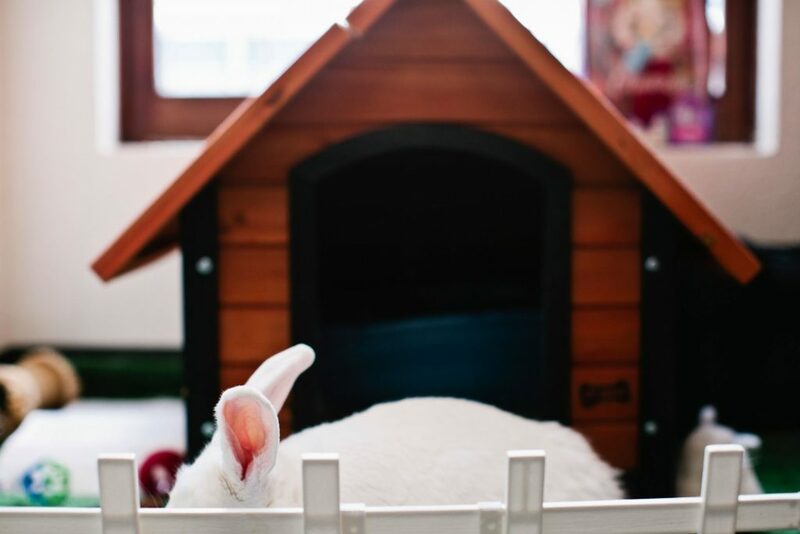 Gemma’s white rabbit, appropriately named Big Bunny, lives in her office. Along with helping to elevate work productivity, Gemma believes that Big Bunny serves as a morale booster for herself and the EPIC team. 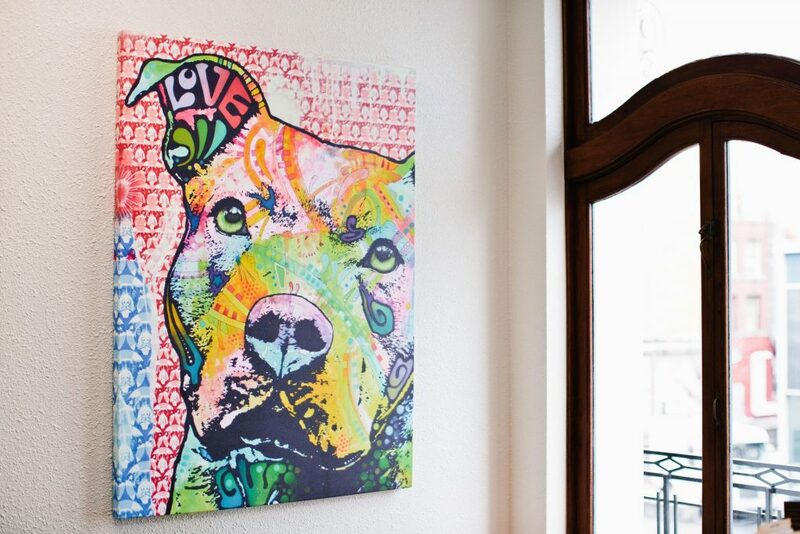 A colorful canvas print of a pit bull serves as an eye-catching focal point in her office. Gemma has two dogs of her own, Bijoux and Ted, both rescues.